Browse our range of Pop up systems. Please enquire if you have any questions or requirements for different size pop up systems or replacement pop up graphics. All our boards and panels are printed direct with HP Flatbed UV cured inks as standard, giving your board a sharp, bright finish. Perfect for outdoor use! Correx, Foamex and Aluminium Composite boards are suitable substrates for outdoor use stretching from short term & temporary signage to long term signage and boards. 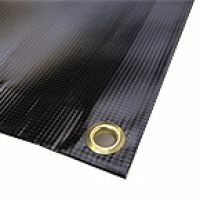 Our flexible media range will be published here soon. Our indoor display range will be published here soon. Please browse our outdoor banners. 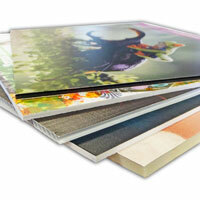 Browse our outdoor signage range: boards, banners, window graphics and pavement signs. Browse our range of roller banners. Please enquire if you have any questions or requirements for different size or replacement roller banner graphics. 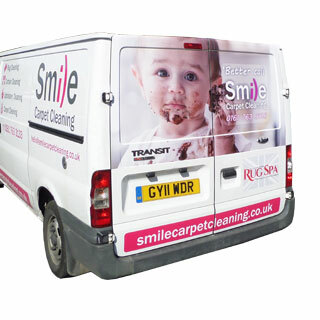 Vehicle Graphics are a great solution to advertising your company on the move. Whether you prefer a permanent vehicle design or a removable Magnetic vehicle graphic we can help. We also provide vehicle graphics for non commercial purposes, perhaps you want some racing stripes? or a chequered roof? No problem! High quality vinyl graphics printed on a self adhesive vinyl sheet. Our self adhesive graphics are suitable for doors, windows, boxes, vehicles, outdoor and indoor uses. We can print or cut in vinyl all kinds of window graphics. Below you can find more information about popular types of window graphics. Each option depends on your requirements. You can go for etched window to give your windows frosted glass effect or you can choose any other colour or even full colour window graphic.